The Background story…What is the Book about? A Universal Language: The Language of the Soul is the first book in a three-part healing series that helps empower people facing difficult life situations. The book was written by Sharon Cusens as a way of cushioning the bad news for her children that she and their father would be getting a divorce. This short inspirational story is aimed at helping to kick-start healing the Global Trauma of Divorce or help one face life challenges more effectively. Children were involved in the creation of the entire book and prove that it works through their published work. They became inspirational leaders instead of victims of divorce and this book aims to share these empowering insights with its audiences. The story can lead to a positive change for all involved and, as such, help to pave your mental path, when dealing with life challenges. It is the way a Universal Language, supported by art, brings a message of Hope and Courage. What is our Project…Why Crowdfunding? A Series of short inspirational stories have been written and will be split up over 3 books. During this campaign Spring Productions International Ltd. will focus on raising enough funds to go ahead and publish the first book. 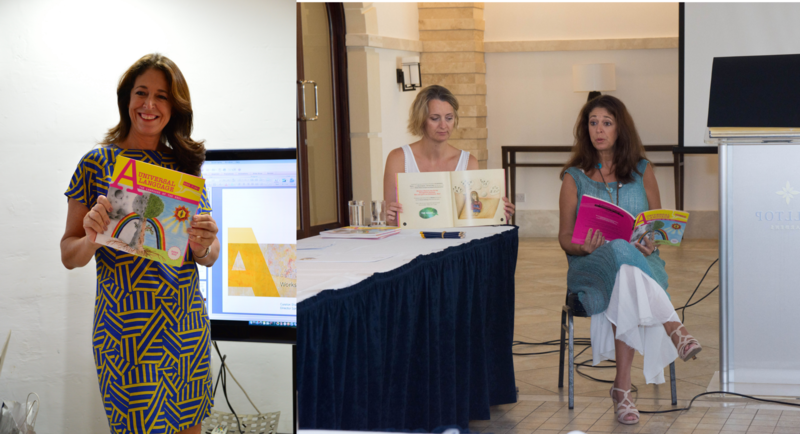 This book was co-created with children and Spring Productions aims to protect the intellectual rights of the children and turn them into Entrepreneurs, earning money for their hard work. 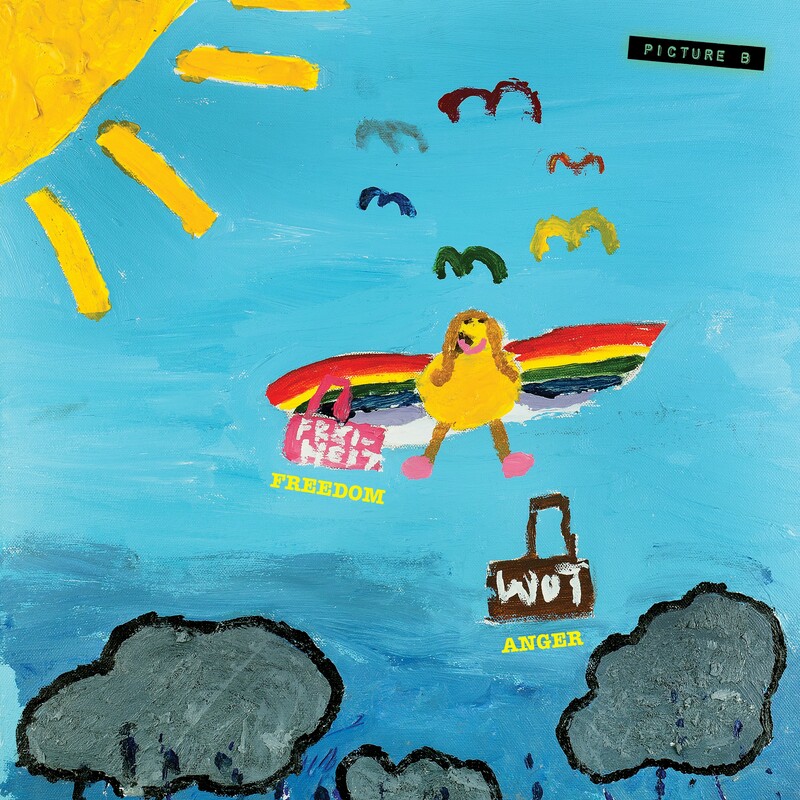 Readers can enjoy the work of the children who whilst dealing with divorce managed to turn the situation around and become inspirational leaders instead of victims. The rates of divorce and separation are at an all time high in Europe. In Malta alone, two separation cases are filed for every divorce case. Families who are experiencing challenging situations are in need of an intense healing process, to make room for positive changes in their lives. The first step of this healing process requires an understanding of the ‘Language of the Soul’, which brings us back to the reason you should support the printing of this book! Who will this book help? ‘A Universal Language’ is aimed at adults and children in families that are passing through difficult changes. This first book is directed towards people suffering from divorce or separation/single parents and children. People undergoing a life-challenging situation like loss of any sort and are looking for positive change in their lives. 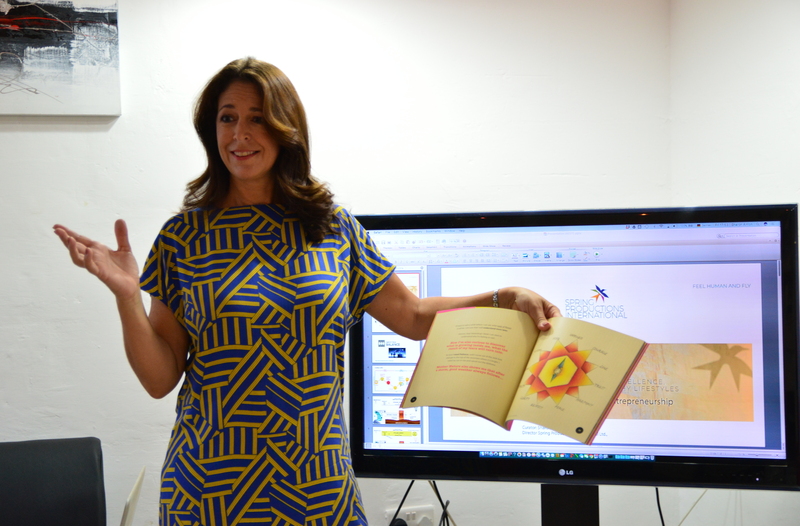 The book was co-produced by both adults and children. Sharon uses simple, but effective language to help children – and adults – deal with their feelings of loss, while a number of children have contributed their illustrations and ideas to the story. Together, they produced a beautifully illustrated book that will help others to realise that they are not alone. Spring Productions intends to help kick start healing this global trauma, through the short inspirational stories written and healing art techniques. These people are in need of a community of like-minded adult & child activities. People forget a lot of things, but they will never forget how you make them feel. How can this book help them? It is a known fact that art and storytelling can help people heal from trauma and loss. The simple wisdom in the book can be understood by people of all ages and backgrounds, as it makes readers aware of the Language of the Soul. ‘A Universal Language’ can help its readers to discover insights that will lead them to consciously improve and aid their mental health. A Bit about us…Who are We? The majority of the book was written by Sharon Cusens, while a number of children co-created the book. Sharon Cusens is the director of Spring Productions International, a company that has developed an innovative approach to improving mental health and emotional well-being through their Academy for Inner Excellence. Spring Productions International Ltd. is an Academy for Inner Excellence which holds life coaching seminars and retreats for local and international clients. We have developed an innovative approach/methodology to high mental health and better emotional well-being and have been EU Funded as we destigmatize therapy through entertainment. We empower people through our coaching methodology and promote healthy lifestyles. Spring Coaching teaches what we do not learn at school: How to ‘Be Your Own Coach’ – participants engage in an empowerment and better self-management programme and come out with coping tools and life skills to deal with their personal and professional life better. This is done in a short, efficient and innovative way. Our Innovative approach includes the Book Series: A Universal Language, Game Therapy, Film Therapy, which help bring Positive Change in your life & motivate one to live a Healthy Lifestyle. We look forward to your support in helping us in Empowering People and promoting Healthy Lifestyles and of course your backing will help us achieve our goal of publishing Book One: The Language of the Soul.